For months we have been discussing the impending fine that RBS was facing from the US DoJ with regards to their behaviour in the lead-up to the Financial Crisis, and today RBS learned its fate. In this third and final brief post today, we shall look at the details of that fine and examine both the sentiment it creates, and any potential effect it may have upon RBS as it continues its attempt to drag itself from a scandal-ridden decade. The issue of RBS being fined by the DoJ has been on the table for quite some time, with a number of elements coming in to play as RBS and investors struggled to predict the outcome. We spoke recently about how even the British government had inserted itself into the dynamic (lest we forget, the UK Government is the majority shareholder in the bank), and it seems that for all parties concerned, apart from the victims and the public of course, today’s announcement will be being toasted in the offices of the bank (and likely the Government) at the time of writing. The bank has agreed a $4.9 (£3.6) billion penalty with the DoJ, which led CEO Ross McEwan to proclaim that ‘today’s announcement is a milestone moment for the bank’ and that ‘our current shareholders will be very pleased this deal is done’. That is not surprising given that estimations beforehand were that the bank would be forced to pay anywhere up to $9 or $10 billion. There was an instant impact, with share prices immediately rising and, as cited in The Guardian, the likelihood now being that the Bank will now be able to pass the Bank of England’s stress testing mechanisms. However, there is likely to be an even greater impact moving forward. In a previous post today we discussed the concept of ‘amnesia’ within the financial sector, and developments such as these are often the very moments that initiate that amnesia. That is not to say, of course, that the bank should be prosecuted consistently, but it is the sentiment that these moments cause which is the issue. 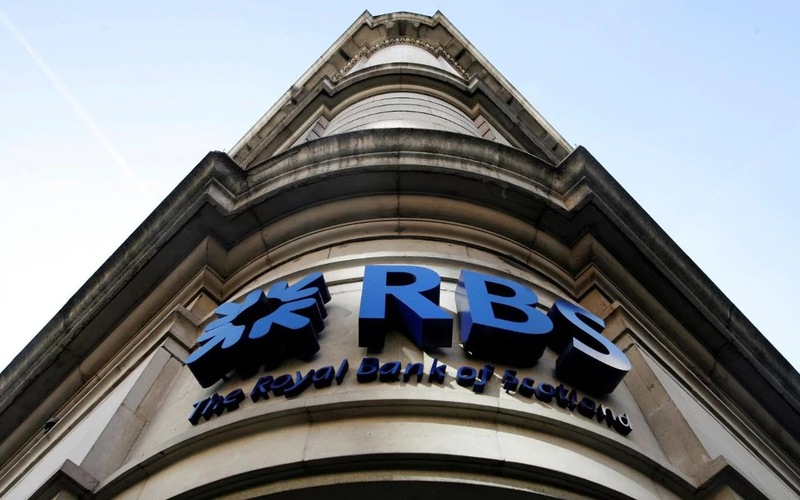 The sentiment from the business press, and RBS themselves, have not been ‘let us put this issue behind us finally and seek to really address the underlying problems that caused such poor behaviour’, but more ‘let us put this issue behind us finally and get back to making money and providing dividends’; one may argue those two sentiments are closely related, but they are not. One has within it the conscious effort to re-develop the bank’s obviously transgressive approach, the other has the aim of returning to a ‘results at whatever cost’ attitude that led to the bank being charged almost $10 billion all told – the continuation of these sentiments is remarkable, but only when you do not pay attention to the systemic issues within the sector. It is unfortunate, but as the Bank continues to be the archetypal transgressive banking institution – its performance in relation to the GRG unit is appalling – the reality is that it is just one small component of a larger system that is designed, or has been adopted to continuously milk society; today’s announcement is a victory for RBS and the UK Government, but in truth it is a clear indication that it is ‘business as usual’.